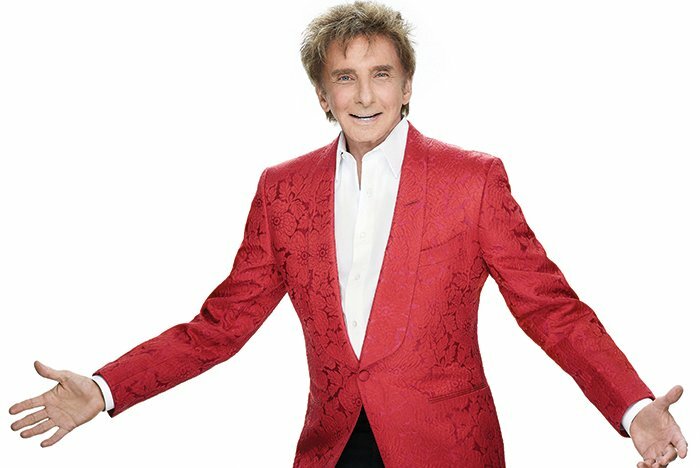 Barry Manilow is bringing his iconic artistry to Atlantic City for two nights this July. The multi-platinum singer-songwriter is set to perform at Borgata’s Event Center on Friday, July 6 and Saturday July 7 at 8 p.m. Tickets are on sale now. With a successful career spanning more than 50 years, Manilow continues to delight audiences with his unique vocals and style. With 50 Top 40 singles and a Grammy, Emmy, Tony and American Music Award under his belt, he is one of the world’s best-selling artists with more than 80 million albums sold. This is a must-attend show for ‘fanilows’ of all ages. Get your tickets now.